The NSU Students for Animal Protection (S.A.P.) 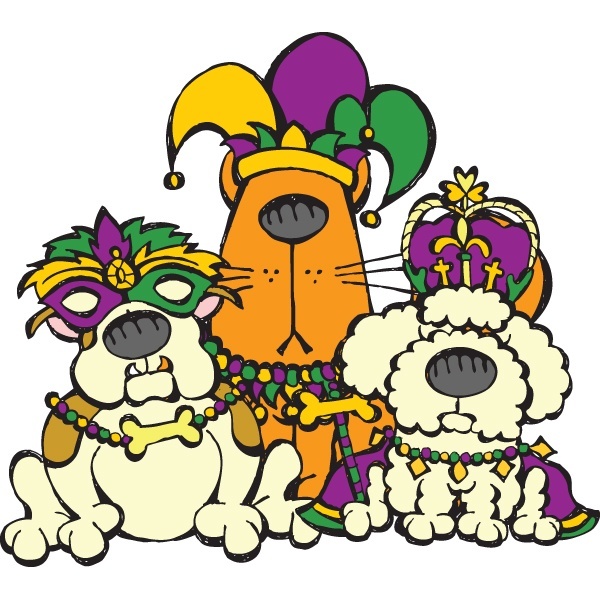 will team up with the Natchitoches Humane Society (NHS) to host an exciting Mardi Gras-themed charity and fundraising event Wednesday, Feb. 7 from 7-11 p.m. in the Student Union Ballroom at NSU. The semi-formal/formal event, Mardi Paws Charity Ball, will raise money and awareness for NHS. There will be food, music and guest speakers that will talk about animals in the parish area. Prizes and gift cards will also be raffled off. All proceeds will go towards the NHS. Tickets will be presold to NSU and LSMSA students for $10 and non-students for $20. To RSVP, email S.A.P. President Haley Tucker at htucker112936@nsula.edu.